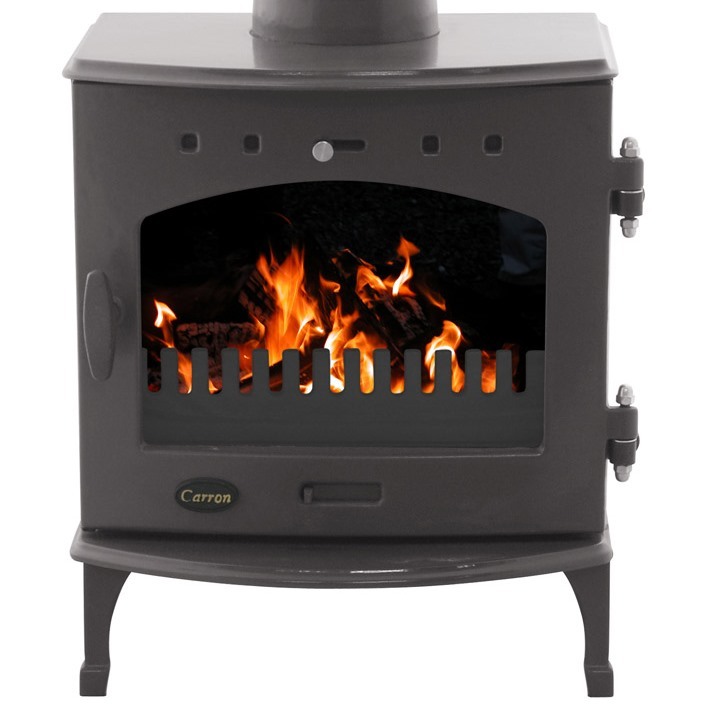 Here at UKAA we have for sale the full range of Carron cast iron stoves which are available to view online and at our reclamation yard in Cannock Wood. These log burning stoves are cast iron with an enamel exterior in a range of colours suitable for any home, We also have a matt black option available. Our wood burning stoves are suitable to use in smoke exempt zones and are perfect for traditional period properties or the more contemporary home.